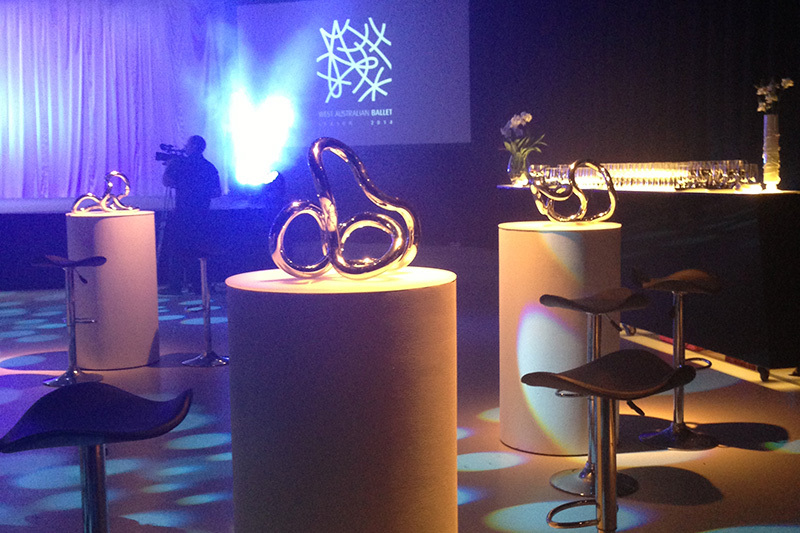 Take a behind-the-scenes look at how we delivered the WA Ballet Season Launch for 2014, including interviews with body artist Emma Hack. To launch the 2014 season for Western Australian Ballet with a performance event that closely reflected the themes in their new works. Body artist Emma Hack, best known for her work on a Gotye video clip, provided the inspiration for Lux to develop the launch theme Mercury. 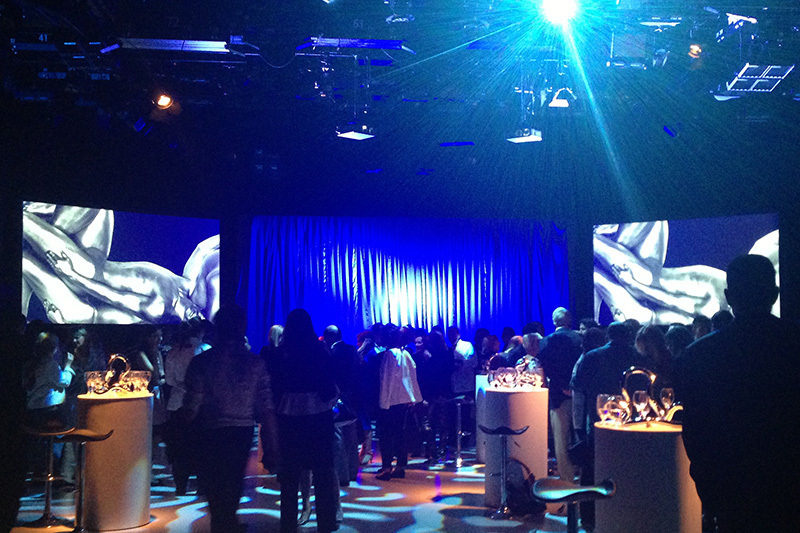 Wonderfully fluid metal sculptures and video projections were used to compliment the dancers’ silver bodies. The evening was a huge success, providing a launchpad for the 2014 season and for raising the profile of the new Artistic Director Aurelien Scannella.